Netting is very important in gardens as they help to grow healthy plants. 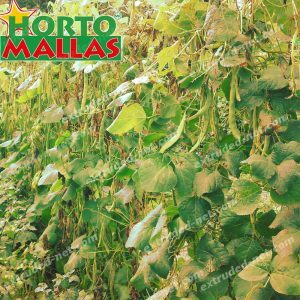 The extruded networks are ideal to support the plants, giving them adequate access to sunlight and optimizing the space of the crops. If you have a garden and you love healthy plants, then netting is a very important factor that must be considered. First of all, nets such as floating row cover can easily help to protect plants from pests. 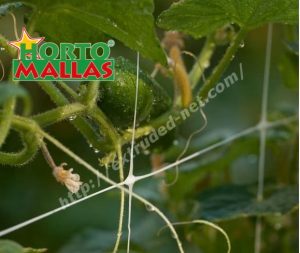 Furthermore, there are a lot of other types of netting including extruded nets that can be used for different purposes including providing structures for plants, helping plants to get access to light as well as spacing the plants so that they can grow optimally amongst others. Some of the netting types that are usually used on plants include plastic net, tutoring vegetable net and plastic chicken wire amongst others. Even though it is possible to create customized netting for your farm, this could sometimes be stressful and it could consume time. This is why it could be a better option to buy an industrial mesh for your garden from the market. You are able to make different choices as you could choose the thickness, weight, and material you prefer for industrial extruded net. The art of creating the mesh usually include weaving, expansion or extrusion processes so that there are varied netting types available. 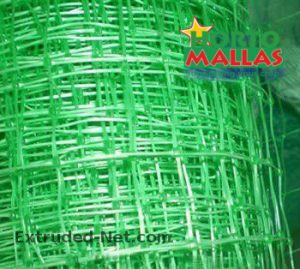 There is also a number of netting making companies that receive customized orders from their customers and creates a netting that meets their description. Here are some types of extruded nets that you could buy. The way in which the plastic meshes are created is used for the fences and gives them a fabric aspect that has been woven. Counter-rotating dies are used to extrude this type of netting. 2 strands overlay or intersect each other to form a diamond pattern or joint. There are 2 different planes which are referred to as channels of flow in some cases. These planes are created where there is an overlap of strands that are opposing. By the time the product is completed, it generally has a thickness that is 2 times of each strand’s thickness. The square plastic mesh is created in a tube shape and then cut vertically and a flat laminated material is created. A circular die plate that is oscillating is used for extruding this type of netting. From the holes surrounding the die plate’s circumference, it is possible to determine the vertical strands. With the opening of a die plate, there is the creation of cross strands. Subsequently, an integral joint structure is created along the plane labeled x and y. Spacing and thickness of cross strands can be controlled when rectangular or square apertures are being created. Plastic square mesh netting generally has only a side that is flat, which is done by passing an extruded hot mesh tube on a mandrel. 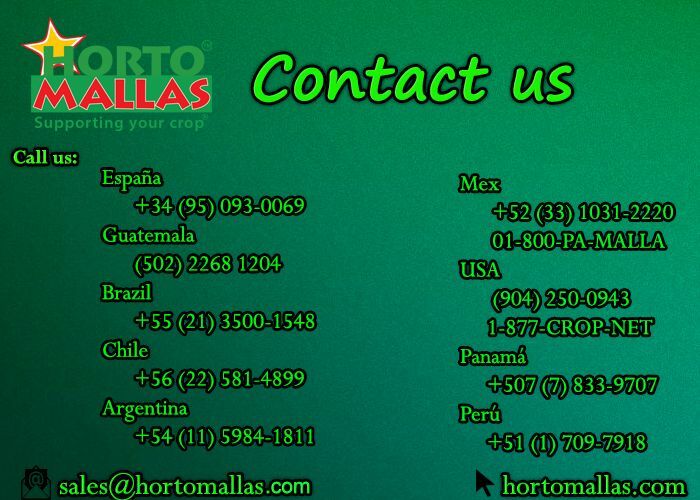 Plastic square mesh and plastic diamond mesh extrusions are normally carried out in tubular forms. After this, they are slit vertically so that a flat rolled material is created. A similar process of diamond mesh extrusion is used while extruding Plastic tubular mesh sleeves. In this case, however, the tubular form does not slit. 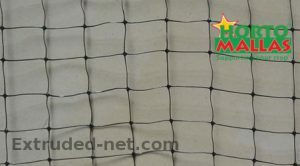 The stretching and heating of square extruded mesh nets are used for creating this type of netting. The netting subsequently becomes light, even though the strength to weight proportion is higher. There is usually a 300 to 400 percent stretch of the main length and width of the bi-axial orientation, compared to the initial extrusion. There are differences between the measurements of the dimensions of the oriented mesh and the extruded mesh. A stock of plastic sheet is slit in a controlled pattern to create this type of netting. Width expansion and stretching of the plastic sheet is subsequently carried out for the creation of the exact size of a hole that is required. There are some differences between oriented and extruded mesh dimensional measurements when compared to expanded mesh dimensional measurements. Finishing equipment and advanced looms are used to weave monofilament fibers towards creating this type of netting. The quantity of threats for every inch usually determines how thick each of the strands is going to be. Have you tried the extruded netting? A WordPress Commenter on Have you tried the extruded netting? Copyright © 2019 Extruded Net.